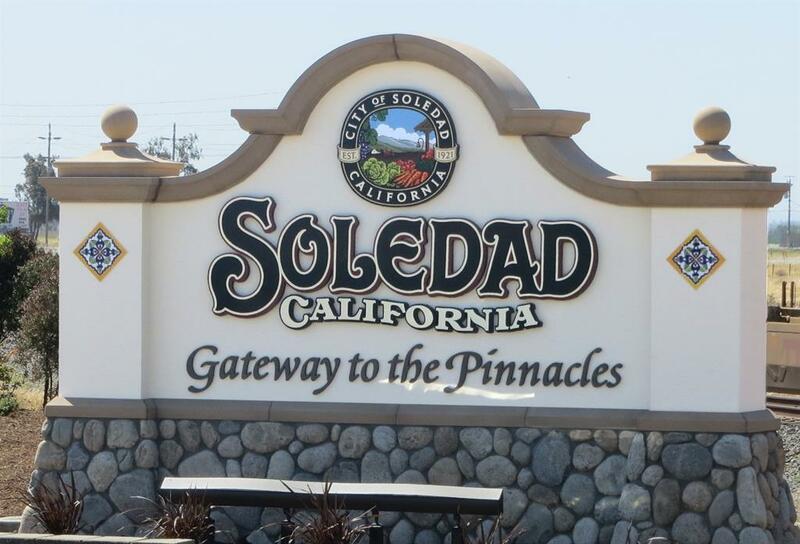 As one of California’s most rapidly growing communities, the City of Soledad has evolved into a thriving educational and tourism center in recent years. Situated in the lush Salinas Valley between the Gabilan and San Lucia mountain ranges, Soledad’s history dates back as far as the 18th century. Incorporated in 1921, the city was named for the nearby Mission Nuestra Senora de la Soledad. Several historic sites throughout the city still stand in remembrance of the city’s colorful past. Other attractions include the caves and cliffs of Pinnacles National Monument and the restored adobes of the Soledad Mission. Soledad is also well known for its wineries. Several tasting rooms can be found in the downtown area while several vineyards dot the beautiful countryside. In recent years, the area’s agricultural economy has expanded into other industries and Soledad has evolved into a vibrant well-rounded community. Keeping pace with the city’s growth, new housing communities offer a variety of styles that are popular with growing families. Families enjoy Blas Santana, Vosti, and Lum Parks. Soledad also claims the largest free public library in the county.